By 2060, the world is projected to add 230 billion m2 (2.5 trillion ft2) of buildings, or an area equal to the entire current global building stock*. This is the equivalent of adding an entire New York City to the planet every 34 days for the next 40 years. The world is currently undergoing the largest wave of urban growth in human history. More than half of the global population is now concentrated in urban areas, and by 2060 two thirds of the expected population of 10 billion will live in cities. In order to achieve the target set by the Paris Agreement ­– to limit the rise in global average temperature to below the 2 degree C threshold – all new construction must be designed to high energy efficiency standards and use no CO2-emitting fossil fuel energy to operate. 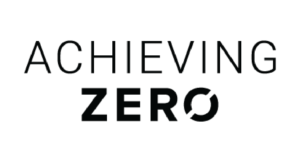 Zero Cities Project is a three-year project supporting cities to develop a policy roadmap to achieve a zero-carbon building sector. > Learn more about Zero Cities – Coming Soon! 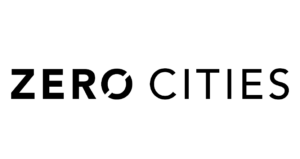 A national and international zero-carbon building standard that applies to commercial, institutional, and mid- to high-rise residential buildings. 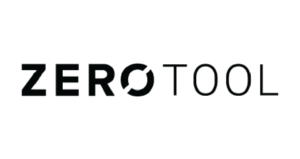 The Zero Tool is used to compare a building’s design or an existing building’s EUI, understand how a building achieved its EUI, and set EUI targets. 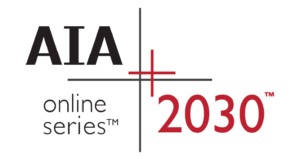 The AIA+2030 Online Series is an educational program aimed at providing design professionals with the high-performance building knowledge necessary to meet the 2030 Challenge Targets. 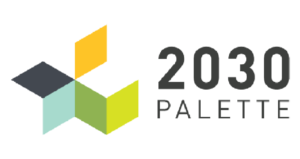 The 2030 Palette is an innovative internet platform providing a set of guiding principles and actions for creating low-carbon and adaptable built environments worldwide. 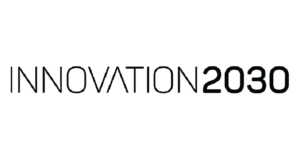 INNOVATION 2030 seeks to transform design studio education and professional practice through a design and ideas competition. Architecture 2030 has partnered with industry organizations, member-based NGO’s, academic institutions, city networks, and private sector leaders to advance the decarbonization of the built environment at scale. To support the 2030 Challenge, AIA created the 2030 Commitment—a national framework with simple metrics and a standardized reporting format—to provide a structure for tracking progress and help design firms meet the challenge. 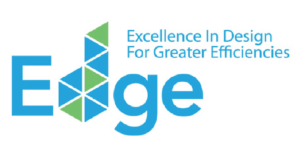 Over 400 A/E/P firms have adopted the 2030 Commitment and firms have been tracking and reporting projects since 2010, with over 2.6 billion sq ft of project work reported in 2015 alone. 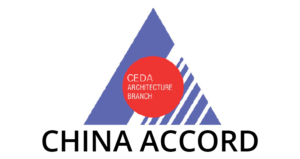 The China Exploration and Design Association – Architecture Branch (CEDAAB) and Architecture 2030, facilitated the the signing of the China Accord – a commitment to plan and design cities, towns, developments, and buildings in China to low carbon/carbon neutral standards. 62 key Chinese and international architecture and planning firms have signed the Accord. 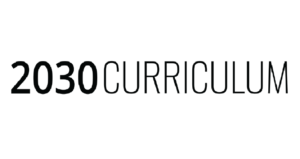 Architecture 2030 and the International Finance Corporation (IFC), a member of the World Bank Group, have partnered to support the international architecture and building community in designing zero net carbon (ZNC) buildings worldwide. Architecture 2030 joins WorldGBC as the lead partner in a new project, Advancing Net Zero, to deliver net zero carbon building certification pathways worldwide.